A Slovokian journalist finds Facebook Pages are not as important as he thought. 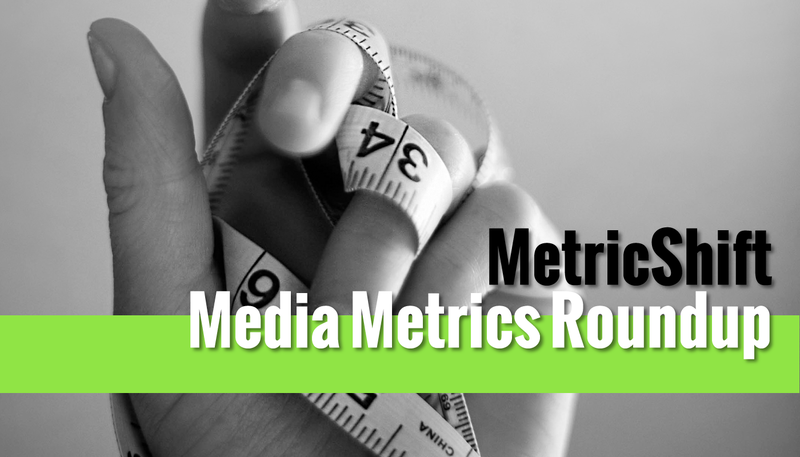 Have a media metrics prediction for 2018? Submit it by Dec. 22. The best piece I’ve read so far on on what it means. Anjanette Delgado shared updates on the project with MediaShift this fall. The Guardian US Mobile Innovation Lab gleaned insight from thousands of open-ended user survey responses. How Much News Makes It Into People’s Facebook Feeds? Not much, suggests an experiment using Mechanical Turk.